Summit County is full of activities to keep you moving throughout the year. In Breckenridge, fat bikes can keep you riding no matter how much snow there is! Fat bikes have oversized tires that give the bike more surface area and grip on unstable surfaces such as snow, mud or sand. Whether you’re a first timer or a biking enthusiast, fat bikes can be a new thrill on an old concept. Breckenridge is home to world-class mountain biking trails, many of them accessible to winter recreationists looking to hang up their skis for a day and experience the exhilaration of fat biking. Many local shops, such as Avalanche Sports, offer half-day or full-day independent fat bike rentals. They will advise you on which trails to try them out on, or you can plan a custom tour and they will lead the way. For the adventurous spirit looking for a unique fat-biking experience, Ridden offers fat-bike excursions to the Broken Compass Brewery or Breckenridge Distillery. Enjoy a 3.5-mile downhill ride on a carbon-fiber fat bike to either location, and then learn about brewing or distilling as you tour the facility and enjoy a libation. When you’re ready, Ridden will provide return transportation back into town. 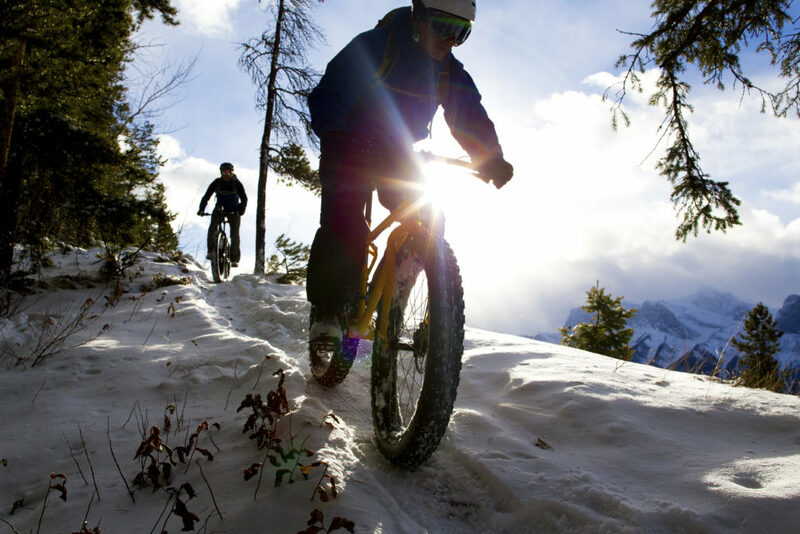 For more information on fat biking, please contact your Activities Coordinators at activities@breckenridgegrandvacations.com.